Whisper to Me by Nick Lake (Review Copy) - Cassie is writing a letter to the boy whose heart she broke. She’s trying to explain why. Why she pushed him away. Why her father got so angry when he saw them together. Why she disappears some nights. Why she won’t let herself remember what happened that long-ago night on the boardwalk. Why she fell apart so completely. Desperate for his forgiveness, she’s telling the whole story of the summer she nearly lost herself. She’s hoping he’ll understand as well as she now does how love—love for your family, love for that person who makes your heart beat faster, and love for yourself—can save you after all. From Goodreads. 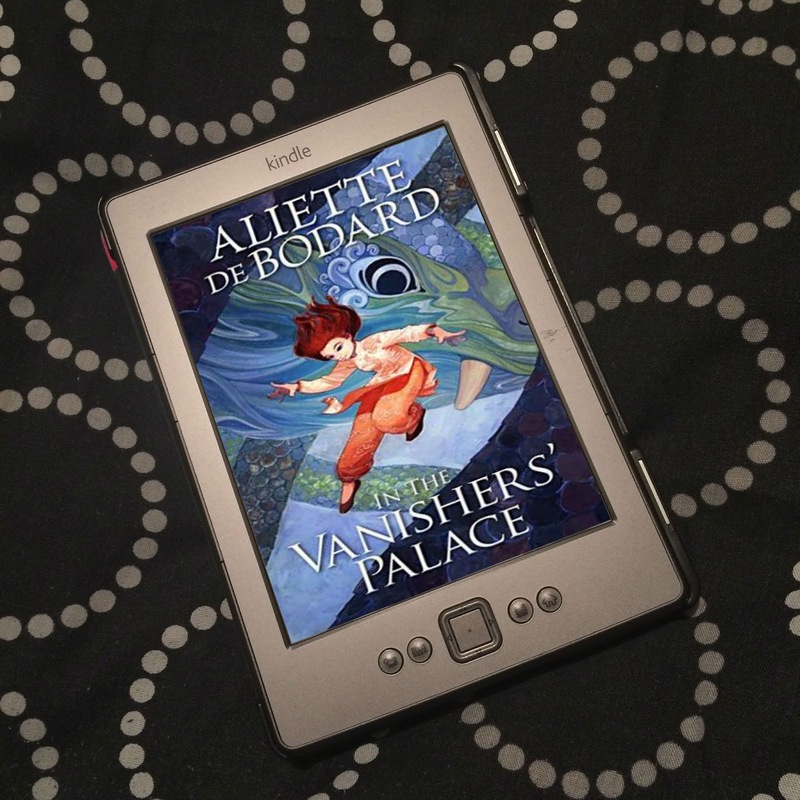 I was sent this ARC for free by Bloomsbury Chlildren's Books for the purposes of providing an honest review. Trigger Warning: This book features self-harm, with Cassie's voice telling her to hurt herself, and murder. 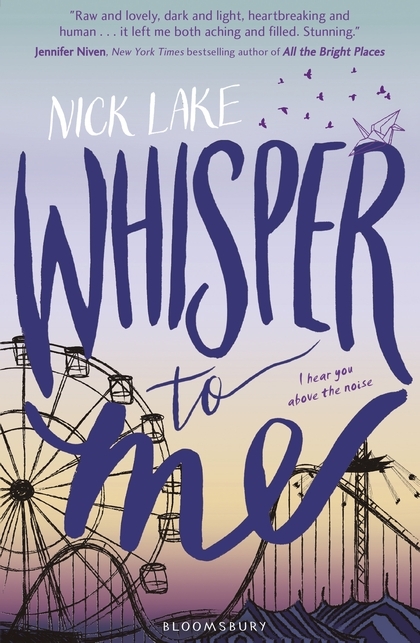 Whisper to Me by Nick Lake is a story I really enjoyed and was captivated by while I was reading it, but once I finished it, left me feeling kind of bemused. Cassie has hurt someone, a boy, and so she is writing an email to him to explain why, to apologise, and to ask for his forgiveness. She pushed him away and lied to him, but she has her reasons. Whisper to Me is the story of a Summer, a Summer in which Cassie hears a voice, makes new friends, and has her world fall apart. When Cassie finds a foot on the beach - a foot believed to belong to one of the many women killed by the so-called Houdini Killer who has been terrorising Cassie's town for the past few years - she starts to hear a woman's voice; a disembodied voice of someone who isn't there. A nasty, ugly, vicious voice who insults and torments Cassie, who makes her hurt herself as punishment of not doing as the voice says. Hearing a voice would be terrifying enough, but when, coincidentally, the voice tells you to do as it says or it will hurt you, and then you end up stabbing yourself with your compass as you reach into your bag, it gets a whole lot scarier. Maybe the voice can do the things it says, maybe it can hurt her and her dad. So she does what it says. The way the voice talks - blaming Cassie for not saving her - makes her think it's a ghost of the woman whose foot she found. 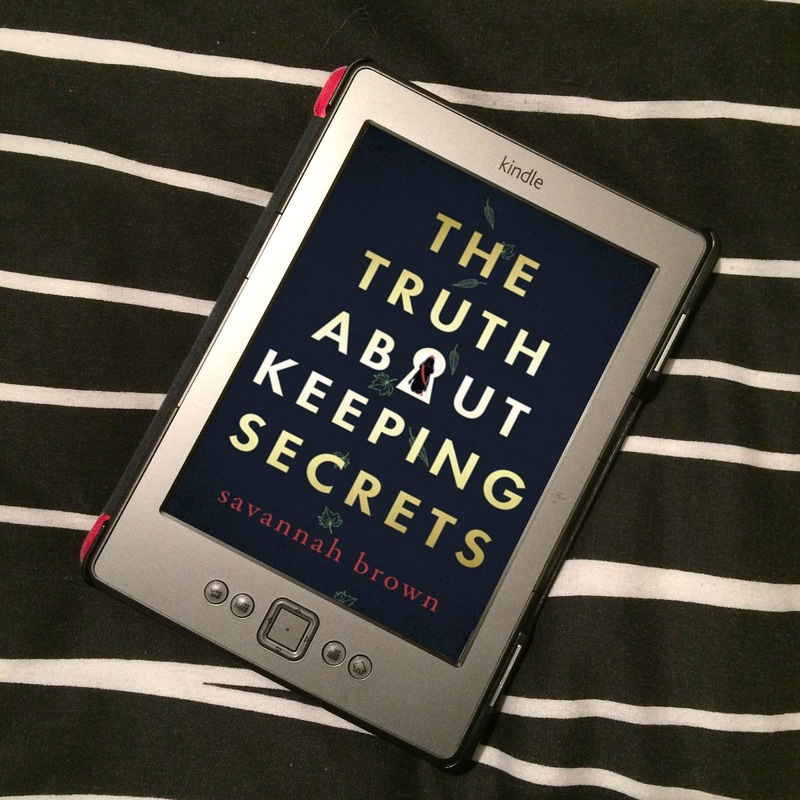 The voice wants justice, revenge, and wants Cassie to capture the Houdini Killer, and so she starts researching the killer and serial killers at the library. That's when things get out of hand and people start to notice. She stops talking to certain people, she stops reading for fun, people see her talking to herself, people notice the injuries she has. Cassie is highly allergic to nuts, and can go into anaphylaxic shock, so carries epi pens with her. When the voice tells her to inject herself with her epi pen when she doesn't need it - which could potentially kill her - and the librarian (who Cassie is friendly with normally, but who has been shut out on orders of the voice) notices and realises what's happened, and doubts she'll got to the hospital as she's supposed to anyway, calls her dad. And that's when Cassie ends up in hospital. This all takes up a chunk of the beginning of the book, and although that would normally seem quite spoilery to talk about so much of a book, this book is over 500 pages long, and things are only just getting started. It's now that Cassie's story really starts. Hearing the voice is a major part of the story, and it's because she hears a voice that the story goes the way it does - meeting Paris at the hospital, the decisions she makes, the things she does - it's not completely what the story is about. If she didn't hear a voice, she wouldn't have ended up in hospital, and wouldn't have met Paris, and then this would have been a completely different story. It is absolutely terrifying and heartbreaking to read what the voice says to Cassie and makes her do. The pain she inflicts on herself, the stress she's constantly under to not do anything that would cause the voice to want to punish her or hurt her dad, the misery of not being able to do a damn thing she enjoys, because the voice doesn't believe she deserves to have fun, the constant fear. It's exhausting and terrible, and so completely heart wrenching. 'There's a convention: If someone has cancer, they're "brave" and "fighting." If someone is having problems with their mind, the person is only ever "struggling." This is, on one level, stupid and offensive. I mean, the people who die of cancer--what, they didn't fight hard enough? They weren't brave enough? It's great when she finally starts getting help when she's at the hospital, but... it doesn't seem to be the most helpful. Dr. Rezwari thinks she may have psychotic dissociation, which may have been brought about by what happened to her mother - Cassie's mother is dead, has been for a few years, and her death wasn't a pleasant one. But she's never given an official diagnosis. (Another doctor, later on, mentions Schizophrenia, but he doesn't actually think Cassie has a mental illness. More on that later.) The answer? Dose her up on a drug, risperidone, that quiets the voice, but makes her exhausted and lethargic, with no energy, and completely unable to live her life like she did before the voice, because she's completely zoned out constantly. Everything is hard when she's on this drug; she's a huge bookworm, but she can't concentrate to read. When two guys - one of whom is the boy she's writing to (whose name we are never told, which was really frustrating, but who, from this point onwards, I will refer to as Nameless) - move in to the apartment attached to their house for the Summer, she is unable to have a conversation with them; her thoughts are sluggish, so trying to work out what to say is hard, but then to actually say those words? Even harder. She knows she comes off as rude and stand-offish, but she is living in a fog and can't get out of it. So the voice has gone... but she's not living. 'Here is the thing: if you hear a voice, it is very important to those like Dr. Rezwari to make it stop, and keep it stopped. This is because they are afraid the voice will tell you to hurt other people. And yourself, of course. So they load you up with risperidone until you're nothing but your own shadow, and they call it a day. I don't blame them for this. I get it. It's just--if she had, only once, asked me when the voice started. Or why I thought I heard it, or anything about it. What it sounded like. Who it sounded like. When she was admitted to hospital, she met Paris, an older girl of about 22 who is in for bipolar. She used to hear a voice herself, so she gets what Cassie is going through, and understands how risperidone makes her feel. She gives her two cards; one her own business card for her services as a stripper and a cam girl, which has her email address on so Cassie can contact her, and one for Dr. Lewis. Paris becomes extremely important to Cassie, but more on her later. Dr. Lewis is a psychologist who runs a support group for those who hear voices. 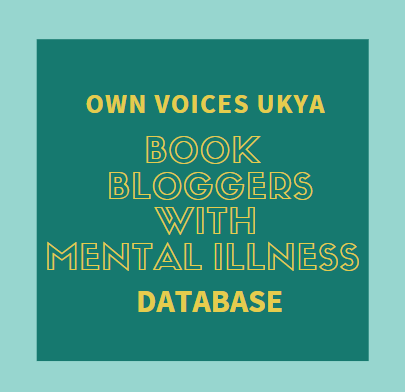 He favours a school of thought that believes the voices people hear can, over time, following certain rules or guidelines, you can learn to manage and control your voice, and not need medication at all. He sounds like fraudster, and I thought he was at first, too, but this is real, as mentioned in the Author's Note. And the support group has various people in it who have managed to control their voices after following Dr. Lewis' advice. Dr. Lewis also doesn't think Cassie has a mental illness, and again, this is from the real school of thought he favours, though there are no definites. This is something that is argued about between psychologists, but it is fascinating. I promise it’s true. If you’re willing to try. And to talk to through some things. It's just so fascinating to think that, A) Most people who hear voices aren't actually mentally ill, and B) That this is something that is still disputed, in real life. There are people psychologists who differ on the correct course of action for helping people who hear voices, and it's just so fascinating! And it's really great watching Cassie as she tries out Dr. Lewis' methods. Dr. Lewis is also very responsible: Cassie is not to come off her meds, she is to tell Dr. Rezwari that she is attending Dr. Lewis' support group (though not her dad, because he's a former Navy SEAL, and has undiagnosed PTSD. He is angry all the time and is constantly having a go at Cassie for even the smallest thing, and isn't the kind of guy who believes in talking about things. So Dr. Lewis thinks in this case, it would be wiser not to tell him, but ordinarily Cassie would need permission to attend), and still follow everything Dr. Rezwari tells her. Of course, Cassie ignores all of this: She comes off her meds and doesn't tell anyone, she doesn't tell Dr Rezwari about the support group, she lies to everybody, and tries to sort our her voice on her own, following Dr. Lewis' methods. It does make for interesting reading, but isn't great for her mental health. As I said, Whisper to Me isn't actually about Cassie hearing voices; it's a big part of the story, but it's not the only focus. Whisper to Me is also about relationships. Cassie's relationship with her dad isn't great, due to his undiagnosed PTSD and anger, and because of what happened to Cassie's mum, which isn't discussed for a while in the book, but is pretty horrific. I really didn't like the way Cassie's dad treated her, he himself was terrifying at some points, and he was kind of mean at times. He was overly controlling, but I could kind of understand it? I mean, she is hearing voices (just one voice, as Cassie would always clarify), and there's a serial killer about, and she keeps lying to him and not doing as he tells her. He does go a bit overboard. But also... he's hurting, too, you know? He's still dealing with what happened to his wife, and he's struggling with his own mental illness. He definitely makes mistakes, but he loves his daughter, and he's trying his best, but "best" isn't brilliant when you're not getting any help yourself. Then there's Paris. Oh my god, I loved Paris. She was just so joyful and happy, and yes, maybe some of it was down to her bipolar, but I think most of it was just her personality. She is just sunshine is human form, and just so good. It may sound strange that a 22-year-old would want to be friends with a 17-year-old, but it's like age just didn't come into it. There is nothing sinister in their friendship. Paris genuinely wants to help her at first, and they become friends, and Paris wants to spend time with her. She introduces her to her flat mate and best friend, Julie, and sometimes, when she's not so awkward and manages to talk to Nameless, with him, too. Paris doesn't always have a great time. We don't hear about it because A) She doesn't want to talk about it, and B) Cassie is 17, and really, it's not the kind of thing you want to share with a 17-year-old, but her work as a cam girl and a stripper has it's bad sides, and we know when she's had an unpleasant "appointment". But even so, she is the kind of person who is absolutely there for her friends, no matter what, so when Cassie is having a pretty bad time with her voice, and calls her asking for help, she drops everything in that moment and rushes to her to help her. I mean, she is just the best. She is so thoughtful and kind and wonderful. And she is a huge part of Cassie's story. And no spoilers, but where their friendship leads the story is absolutely heartbreaking. Oh my god, it was just the worst. Then we have Cassie's relationship with Nameless, and this is part of why I ended the book bemused. Because the two have absolutely zero chemistry, and I never really cared or was bothered. And when we get to the end and we realise what Cassie did to Nameless? Ok, yeah, sure, it sucked and was pretty awful, but at the same time, so much worse happens over the course of this story, that I ended the story thinking, why? What was the point of this story? That's not meant to be an angry criticism, which is how I use the question normally in other reviews, but a genuine question. I mean, Nameless wasn't even really needed, in my opinion. He didn't really add much to the story overall, with everything else that was happening. So the fact that she's emailing him, explaining everything... I just don't get it. I kind of think Paris and what happens there is the point of the story, and maybe seeing someone learn to accept and live with hearing a voice, and not being a danger to society as people who hear voices are stereotyped as. But this book was over 500 pages long, and I don't think it needed to be, and she's writing this all to Nameless, and I don't really know why. Ok, he never knew she heard a voice, so she's explaining exactly why everything happened the way it did, but still. This is a fictional story; if it was real, I would kind of get why she's emailing all of this to Nameless, but as a fictional story - one that I freely admit I was completely enthralled and captivated by while I was reading - I just don't understand why it was written the way it was, or how it was told, or what we, as readers, are meant to get from it. I really think Nameless could have been left out. I think some of the conversations they have together where they're working certain things out, she probably could have worked them out herself. As I said, I was captivated, and I really enjoyed reading it, I just feel a little lost and confused now I've finished it. I have no complaints about how open-ended the story is, and the answers we didn't get. It's completely realistic, if absolutely heartbreaking. I just think there is a fair bit that could have been cut from this story, Nameless being one of them. Saying all that, I'd still recommend Whisper to Me for representation of hearing voices - though I never have, so I can't comment on how good the rep was - and for Cassie's relationship with Paris and what happens there. It's incredibly emotional, but brilliant.